Periodontal disease is an infection of the tissues that support your teeth. It is usually caused by plaque, a sticky film of bacteria that constantly forms on teeth. 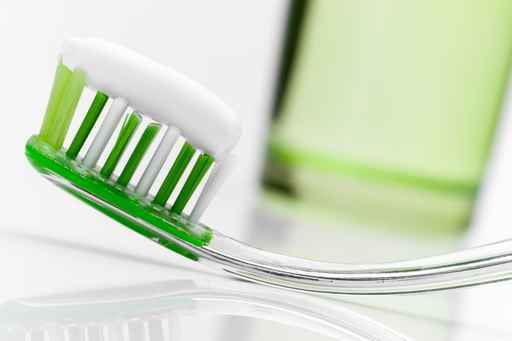 If plaque is not removed with thorough daily brushing and cleaning between teeth, gums become irritated and inflamed. The irritated gum tissue can separate from the teeth and form spaces called pockets. Bacteria move into the pockets where they continue to promote irritation. This early stage of periodontal disease, called gingivitis often results in gums that are red and swollen and may bleed easily. Left untreated, the process can continue until the bone and other tooth-supporting tissues are destroyed leading to the advanced disease stage known as periodontitis. Treatment methods depend upon the type of disease and how far the condition has progressed. Our dental hygienists will assess your mouth for signs of gingivitis and periodontitis. Therapies include non-surgical procedures, such as scaling, root planing, or antibiotics. Advanced disease stages may require additional therapies, in which case we will refer you to a trusted specialist (periodontist) whom will coordinate treatment with Dr. Cannilla. Once your periodontal treatment has been completed, Dr. Cannilla or a specialist may recommend that you have regular maintenance cleanings (periodontal cleanings), three to four times a year. At these cleaning appointments, the pocket depths will be carefully checked to ensure that they are healthy. Plaque and calculus that is difficult for you to remove on a daily basis will be removed from above and below the gum line. I always have a wonderful experience at your office! Everyone is happy, professional and attend to you in a timely fashion. I will continue to refer more patients your way. Dr. is very relaxed easy going… no pain during or after procedure… took his time to make sure everything was perfect and I was pleased with his work… Dr Cannilla is Great. I always have a great experience at Dr Cannilla. He is an excellent dentist and his office staff is wonderful. He is a great guy and already ready to help in a crisis. I have been going to him for many years and have always recommended him.